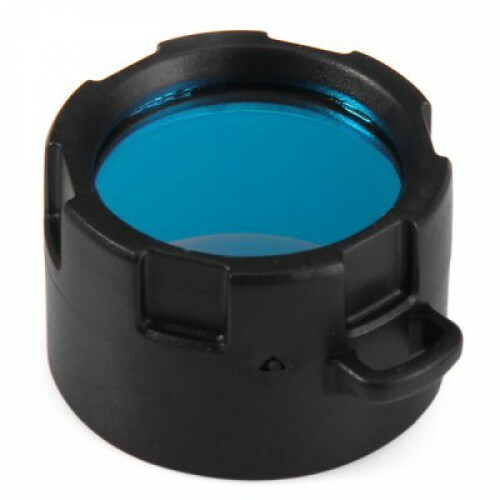 The Olight blue filter creates a soft blue light that provides a less disturbing light, good for navigation and map reading. Hunters use the blue filter to track wounded game at night because blood stands out more distinctly against foliage when viewed under blue light. 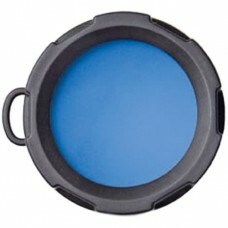 This filter is designed to fit with the Olight S10, S15, S20, M10, M18, M18 Striker, S10R, S15R, S20R LED flashlights.